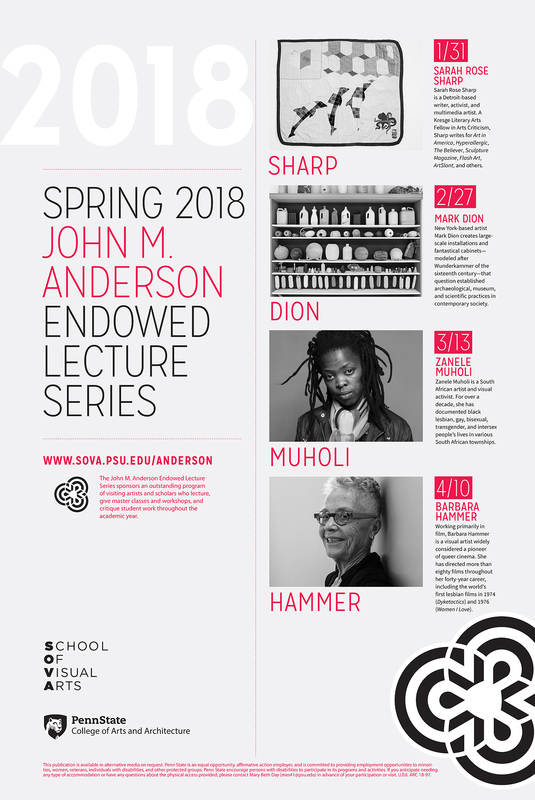 So, yeah, I’ll be in State College, PA this week, doing studio visits and working on the undergrad show, and giving this lecture on Wednesday. 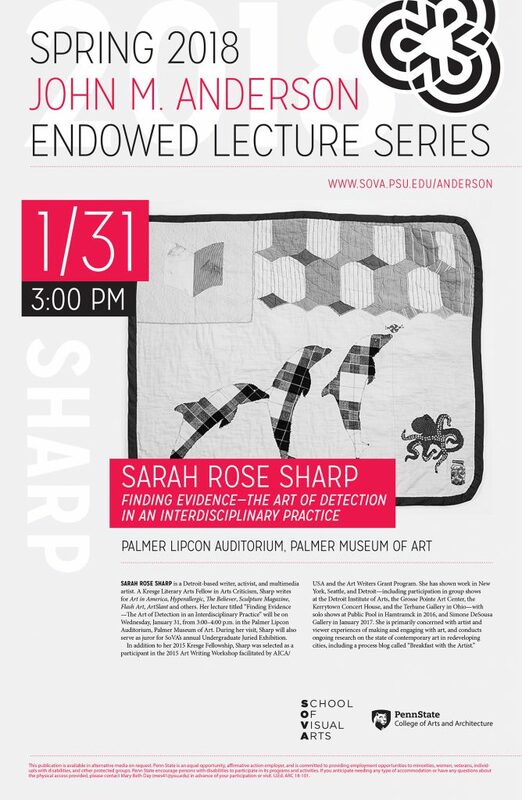 If you’re nearby, please consider attending, and sitting in the front and nodding in an encouraging way, and perhaps shouting out, “I think she’s got some really good ideas!” if there’s an appropriate break in the action. Or just not booing will be okay too. I’m really excited to get to confab with y’all, PSU, and extremely focused on my top three goals of 1) making a great presentation worthy of my audience and my fellows, 2) putting together the best possible show, and 3) not accidentally referring to your school as University of Pennsylvania. WISH ME LUCK!